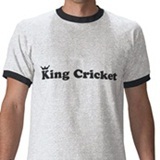 Send your match reports to king@kingcricket.co.uk. If it’s a professional match, on no account mention the cricket itself. If it’s an amateur match, feel free to go into excruciating detail. When your favoured sporting team is on the verge of winning a precious trophy, you would expect to be glued to the action. Okay, it’s not always possible to be there in person. 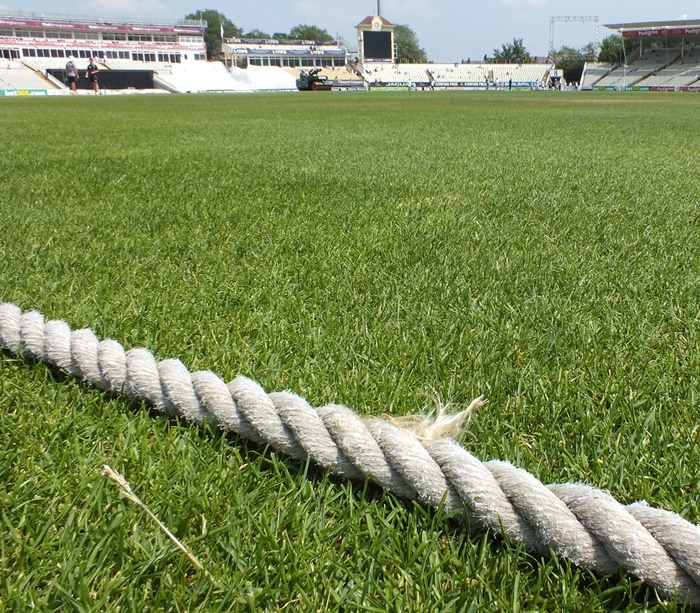 We’ve all got busy lives and/or live in a remote corner of the country where first-class cricket is as distant a concept as space dust, black holes or a common sense solution to the Irish border problem. It’s late September. My guys, let’s call them the West Midlands Warriors, are bidding to secure the Pepsi Max Blast Off Super Smashing Great Division Two title. I, meanwhile, am otherwise engaged. Three saucepans full of water are bubbling away on the stove. Another two measuring jugs are heating up in the microwave. A hosepipe is attached to the kitchen faucet, delivering lukewarm water into a paddling pool in the candlelit lounge. Don’t worry, dear reader. I have not lost my mind. Not yet. You see, the pool was also filled with my second greatest love – my wife. A short time later a small human being would appear. We lifted her from the water and raised her aloft in triumph. Our third in four years. The hat-trick. Time to call it a day, perhaps. One can become tired of winning all the time. But other than that obvious mistake, it is an excellent confessional, Sam. I think the piece could use an abject apology at the end, but you might say that such things are no longer in fashion. “It is a matter of deep personal regret that I was not at Edgbaston to see the match. But the fact that my wife was giving birth that day is entirely the fault of the lower chamber; not my fault at all”. Seriously, lovely piece, Sam, and congratulations to all the Blackledge family on the hat trick. Thanks Ged. Child number three is now six months old and very much looking forward to the new season. I am now so tired I can’t think of anything funny to say. To be a proper hat trick, don’t you need to have scored with three consecutive balls? I am dubious that the number involved is quite so high. ‘My guys,’ ‘faucet.’ Have you spent time across the pond? No, I think I was trying to be funny. Hard to say. At the time of writing I had a newborn and two other children under four. It’s a wonder I was able to function at all. One of my King Cricket match reports from a few years ago became the introductory basis for a performance piece I delivered the other day. 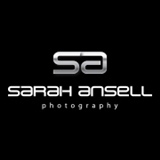 Lots of pictures…but not of cricket. Good piece Sam, excellent and congratulations. I also think you have a future working for the ECB developing catchy titles for their competitions. Hearty and belated congratulations, Sam. And not just for the match report, but for the birthy thing as well. Good work. As for the future, I have a suggestion. Some Sri Lankan bowlers are so popular that their fans have an almost religious love for them. Indeed, Murali’s fan club looks like a church in my eyes, and it seems there is a Chaminda Vass sect to me. Congratulations Sam! I am tired with just one kid under four, you are practically Superman.